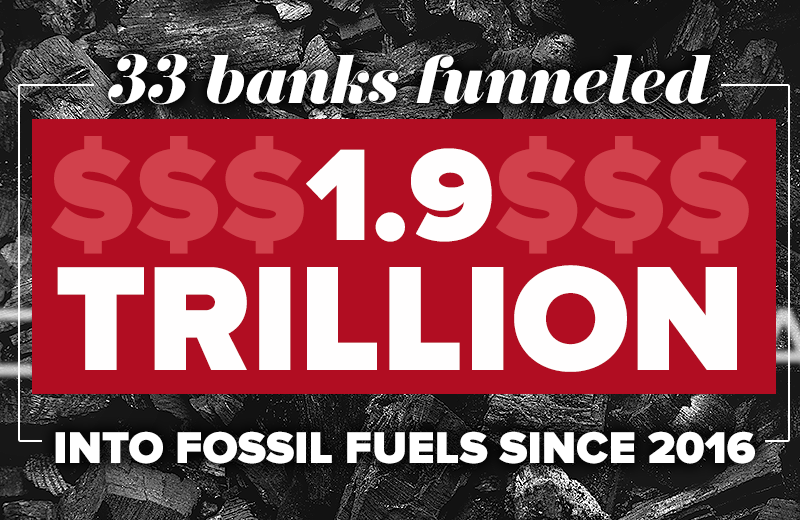 The 10th edition of the annual report totals the lending and underwriting from 33 global banks to 1,800 companies across the fossil fuel industry as a whole, including those who are funding fossil fuel expansion by aggregating data on which banks are financial 100 top companies that are expanding the fossil fuel sector. 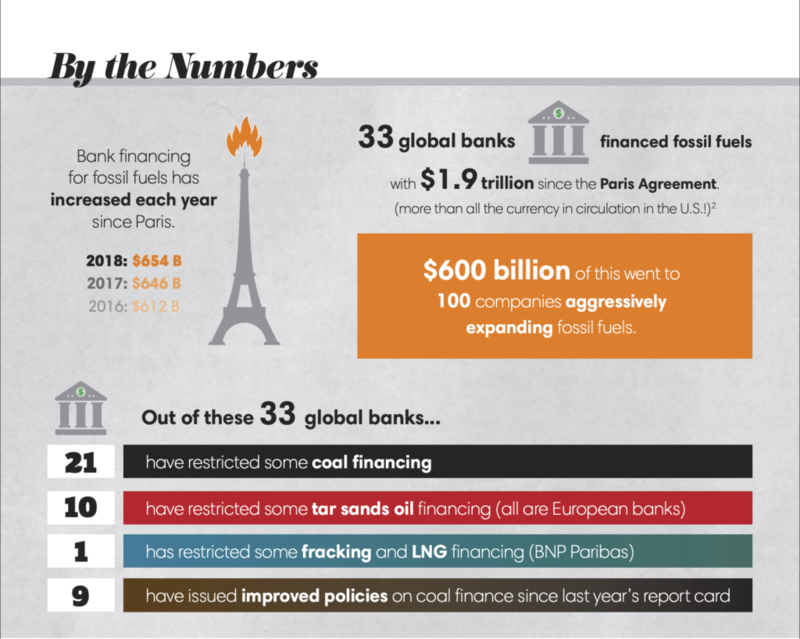 In addition, the report grades bank’s overall future-facing policies regarding fossil fuels by assessing their restriction on financial fossil fuel expansion and commitments to phase-out their financing of fossil fuels. These companies’ investments in new fossil fuel extraction, infrastructure, and power most fly in the face of the clear and urgent need to start a managed decline in the use of fossil fuels. 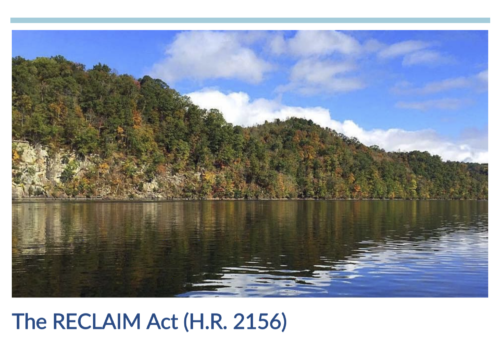 The banks that finance them bear a powerful moral responsibility to stop building new coal mines and plants, and oil and gas fields and pipelines. Read the full report and explore the data here. The big four Chinese banks pour vastly more money into coal that their international peers, and were responsible for 71% of finance for coal mining subsector, and 55% of coal power finance. Overall finance from the 33 banks analyzed fell only slightly over the past three years in both the coal mining and power. This is grossly inadequate to the task of meeting the IPCC’s “pathway” to 1.5° which calls for a 78% drop in coal emissions by 2030 — and also unacceptable given pollution from coal burning is estimated to cause over 800,000 premature deaths per year globally. 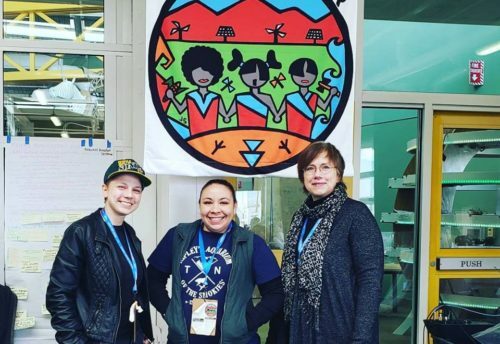 The fossil fuel industry is inextricably linked to human rights abuses, including violations of the rights of Indigenous Peoples and at-risk communities, and continues to face an ever-growing onslaught of lawsuits, resistance, delays, and political uncertainty. As fossil fuel companies are increasingly held accountable for their contributions to climate change, finance for these companies also poses a growing liability risk for banks, who are increasingly being called out for their finance that directly enables these human rights abuses. 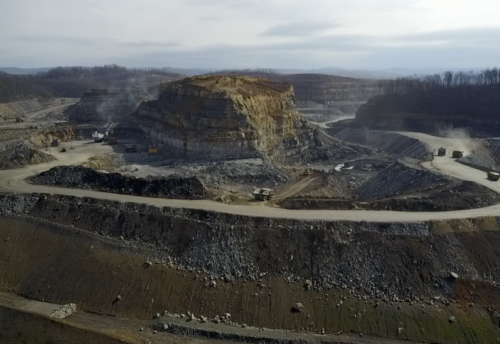 Several years ago, the Alliance for Appalachia helped coordinate a direct action as part of the Earth Quaker Action Team’s campaign to “Bank Like Appalachia Matters.” EQAT’s campaign forced PNC bank to end investments in mountaintop removal, who severed ties with two of the largest coal companies at the time, Arch and Alpha.